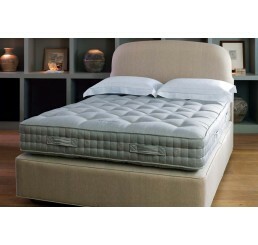 ViSpring has absolute conviction in the excellence of their luxury beds. The British company stands by an unyielding promise for profound comfort, artfully weaving the world’s finest materials with an unparalleled level of craftsmanship that is rooted in over a century of expertise. The ViSpring promise is not simple fluff. 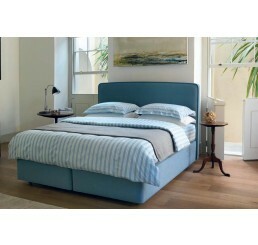 It is an absolute guarantee of quality with a warranty that lasts 30 years. 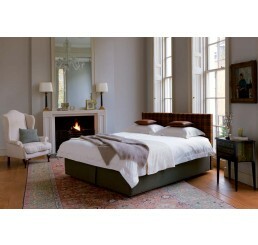 Our ViSpring collection features 8 extraordinary beds, handcrafted to command the presence of any room. 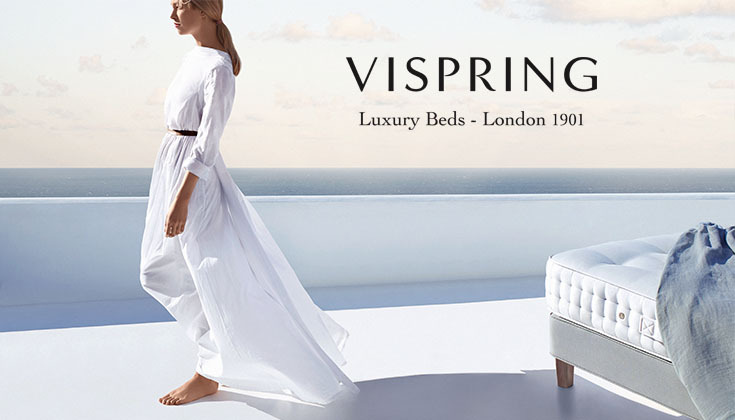 Ascend through the ViSpring collection and encounter luxurious bedding that becomes increasingly deep, supportive, and opulent. 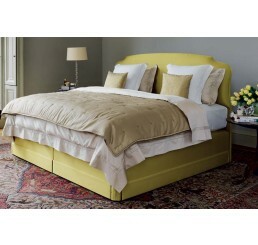 With each subsequent bed comes additional layers of heat treated vanadium wire springs, fuller rows of hand stitching, plush designer coverings, and increasingly exotic fills like alpaca and pure cashmere. 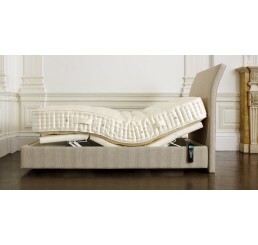 At the zenith of the collection is the Masterpiece, an artistic achievement in meticulous design that features two pocket spring support layers and a lush 100% cashmere cover that gives a warm embrace unlike any other bed in the world.